Designed to be the world’s first UC-certified truly wireless earbuds, the Jabra Evolve 65t takes everything I loved about the Jabra Elite 65t, and made them that much better for working professionals. 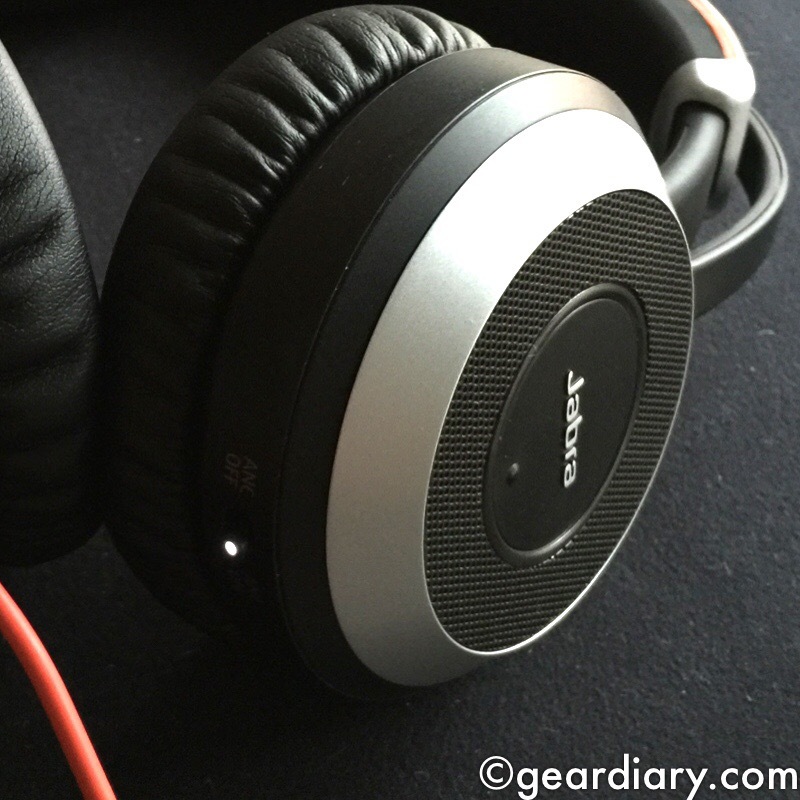 When I reviewed the original Jabra Move Bluetooth Wireless Headphones, I was impressed. For under $100, the Move headphones offered good sound without breaking the bank. Now Jabra has released the Jabra Move Style Edition. While still under $100, the Move Style Edition improves on the original Move headphones; they look more substantial without raising the price. We found so many great new products this year at CES that we could have easily awarded 20 with a “Best of CES” designation, but alas, we could only pick ten. Here, in no particular order, are Gear Diary’s top 10 picks for Best of CES 2019. When we reviewed the Jabra Move wireless on-ear headphones in 2014, we were impressed. These inexpensive headphones offer surprisingly good sound and comfort for under $100. Now Jabra is bringing an update to market. More battery life, new colors and more make a good pair of headphones even better. We can’t wait to check them out. Jabra produces some of the best wireless headphones on the market. Now, they’ve announced a new best-in-class offering, the Jabra Elite 85h. The Elite 85h takes Jabra’s years of experience and packs it into relatively small over-the-ear headphones. With great sound, amazing battery life and powerful ANC, the Elite 85h are in a league of their own. If you are like me, much of your work day is consumed with phone calls. There are calls you make with your softphone, calls you make with a landline, and calls you make with a computer. All are made better thanks to the Jabra Engage 75 Series headset. Various models are available. All share the same impressive DNA. It’s kind of sad that summer 2018 is already behind us – but being able to open the windows in our house and enjoy some cool, fresh air is really lovely! To make the transition into fall a little cheerier, and to take advantage of the gorgeous weather, why not treat yourself to one (or more!) of these terrific outdoor-friendly items? We’ve made no secret of our fondness of Jabra’s audio products. They sound fantastic and, with each iteration, get better and better. The Jabra Elite 65t and Jabra Elite Active 65t are no different. They are comfortable, hold a Bluetooth connection well, get good battery life, and sound amazing. Priced at $169.99 and $189.99, they even work with Amazon Alexa! The Jabra headsets we’ve reviewed over the years have been consistently impressed us. I reviewed the on-ear Jabra Evolve 75 Headphones with Active Noise Cancellation and keep them at my desk at home. Now, Jabra has taken much of what makes the Evolve 75 great and packed it into the smaller Jabra Evolve 75e neckband headset. 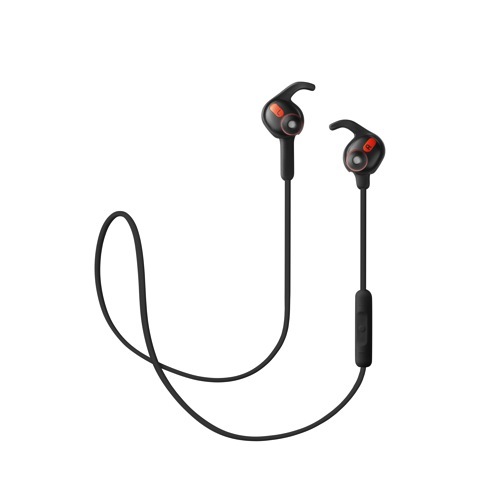 Both Greg and I love the Jabra Elite Sport Buds. They are comfortable, sound amazing and offer a ton of features. Now Jabra has announced three new Elite Series headsets– the Jabra Elite 65t, Elite Active 65t and Elite 45e that have Amazon Alexa integration baked in. I, for one, am pretty darn excited to try out them out. Jabra Elite 25e Are Under $80 and Impressive! 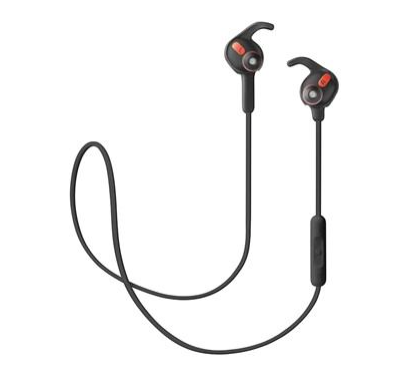 If you like neckband-style wireless earphones, you want to check out the Jabra Elite 25e. Offering up to 18 hours of battery time, the Elite 25e are both wind and water resistance. 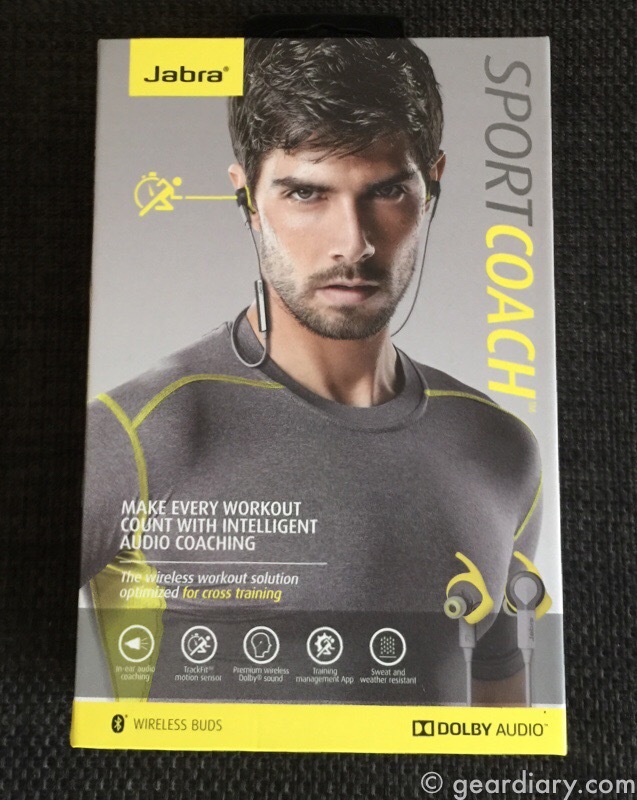 They are an update to the Jabra Halo Smart and have a new neckband design that is surprisingly comfortable. If I told you there was a new in-ear, wind protected, stereo headphone set that could get up to 18 hours battery life during the day for music and talk, you’d figure they had an astronomical price, right? Well, you’d be wrong. The Jabra Elite 25e Headphones even have a dedicated Siri or Google Now button, and they’re just $79. When’s the last time you had to participate in a conference call? If that’s not something you do regularly, then you might think that there’s no reason for you to be interested in a review of the Jabra Speak 710 … but you’d be wrong. Between Mother’s Day, Father’s Day and various graduations, the spring gift-giving season is here. 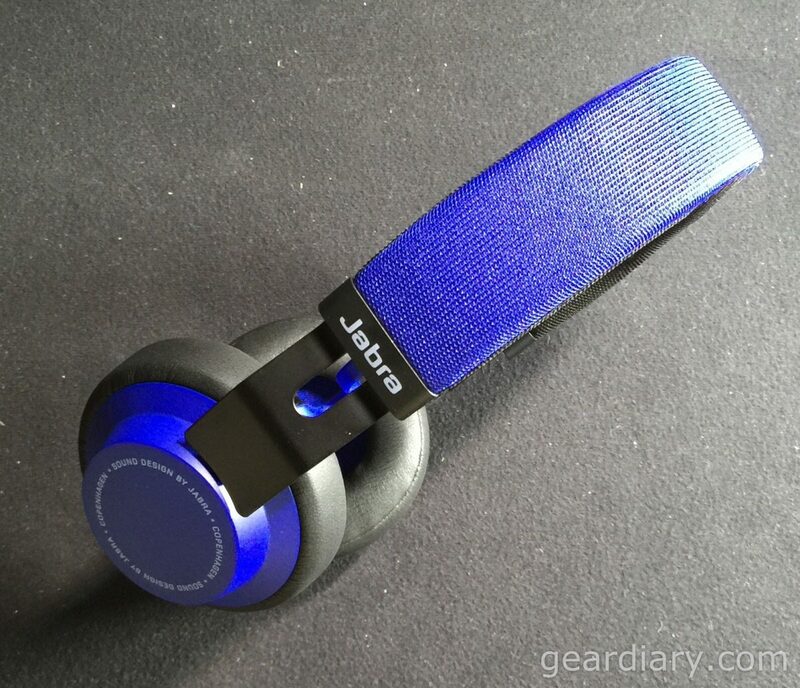 If you are looking for something special, check out Jabra.com. They have a host of great products your loved-one will appreciate. Here are three of our favorites: the Jabra Elite Sport, the Jabra Halo Smart Bluetooth Headset, and the Jabra Speak 710 Bluetooth Speaker and Speakerphone. Jabra is an audio company that is known for their high-performance premium headphones. 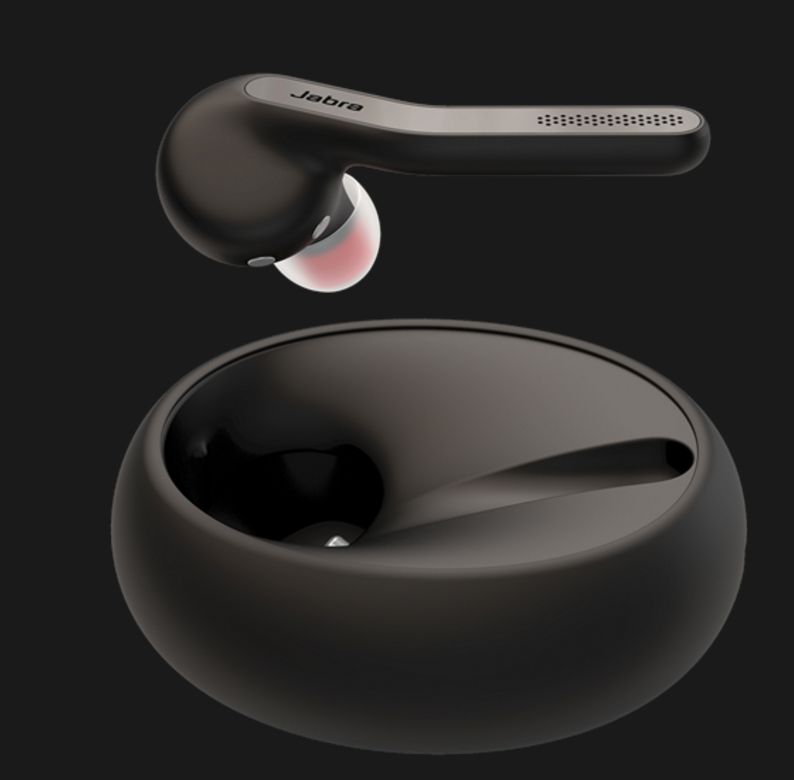 And a lot is the same with their Jabra Elite Sport earbuds, a competitor in the completely wireless headphone market looking to take down Apple’s Airpods. We had an opportunity to check them out, so let’s see if they can compete with the Dash and Airpods. There are more knowledge workers than ever trying to be productive in ever-smaller spaces. Distractions are everywhere, and their impact is tremendous. The new Jabra EVOLVE line of headsets was designed for just this scenario. We were sent a pair of the Jabra EVOLVE 80 Headset for review, and we are truly impressed with what the company has done here. Jabra’s Revo Wireless headphones have been a constant companion of mine for over a year. These on-ear headphones are tough, comfortable and sound impressive. Jabra’s latest product, the Jabra Rox Wireless headphones, shrink things down quite a bit. These small, in-ear headphones pack plenty of sound and have a few extra tricks you are going to love.